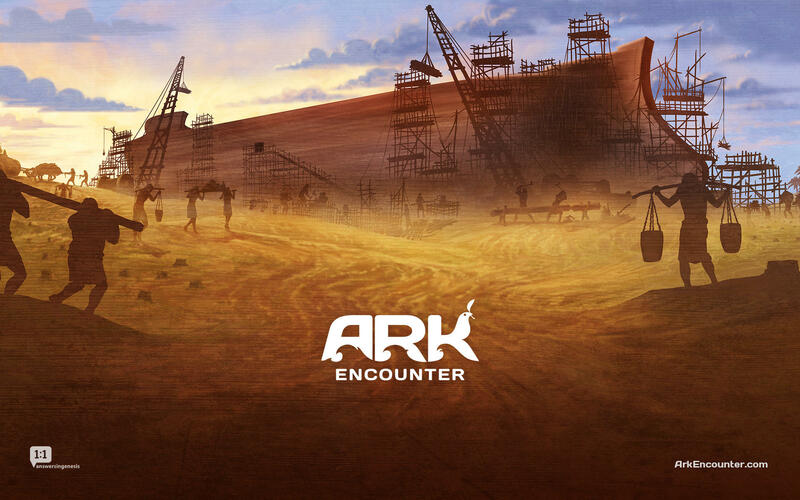 The proprietors of the Ark Encounter project in Northern Kentucky are suing state Tourism Cabinet Secretary Bob Stewart and Gov. Steve Beshear for excluding the 500-foot-long Noah’s Ark replica from a tourism tax break. In the lawsuit, the proprietors of the project, Answers in Genesis, say that the state discriminated against the ministry under the Kentucky Religious Freedom Act by pulling a promised $18 million in tax incentives. The state withdrew funding, saying that public dollars couldn’t go to a project that hires employees based on religious background. University of Kentucky law professor Scott Bauries said the religious freedom law allows the plaintiffs to argue that the state discriminated against them. “Because the state of Kentucky seeks to hold them to a higher standard than what the ordinary anti-discrimination laws would hold them to—and because it doesn’t seek to do that with any non-religious employers—that it’s discriminating against them based on their religion,” Bauries said. Under federal and state anti-discrimination laws, religious employers are allowed to hire “coreligionists” if doing so furthers the religious purpose of the organization. The state said it doesn’t have an obligation to subsidize any project and last week requested that the court dismiss the lawsuit, saying that Kentucky hadn’t placed a burden on Answers in Genesis’ religious beliefs. 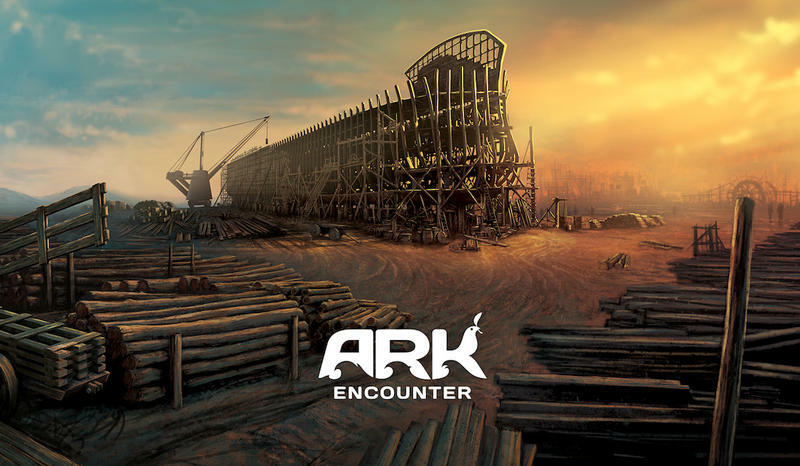 “Kentucky has not barred AiG from constructing the Ark that it continues to build,” the state said in the motion to dismiss the case. The lawsuit is still pending in a U.S. District Court in Eastern Kentucky, though AiG has continued to construct the $27 million project without the tax incentives. Indiana Gov. Mike Pence, who signed that state’s religious freedom law last week, said the law protects private businesses from government overreach. “We have given our courts in Indiana the ability to discern with the highest level of scrutiny where the people of our state believe where government action has intruded on our religious liberty,” Pence said. Pence has compared the law’s protections to those enjoyed by Hobby Lobby, which successfully sued the government to be exempted from providing contraception under the Affordable Care Act. The law that provided those protections is the federal Religious Freedom Restoration Act, which was signed into law by President Bill Clinton in 1993. “This law does not create a license to discriminate and this law does not give business a right to deny services to anyone,” Pence said during a press conference on Tuesday. Several national businesses, including Indianapolis-based Annie’s List, Gap and Levi’s, have voiced opposition to Indiana’s law. This week’s NCAA Final Four will be held in Indianapolis, drawing criticism from former NBA star Charles Barkley and Mark Emert, president of the Indianapolis-based NCAA. Kentucky’s religious freedom law passed both houses of the General Assembly in 2013 but was vetoed by Beshear. The legislature then overrode the veto, voting it into law. The law was originally written in response to a Kentucky Supreme Court decision in which members of the Amish community refused to put reflective signs on horse-drawn buggies based on religious grounds.